Cultivate Now works with small businesses in growing opportunities for effective remote collaboration and services. We do this by recommending and advising on tooling, processes, and best practices. Cultivate Now was founded in 2013 by Jonathan Sharp with the vision of assisting organizations in better leveraging resources on remote teams. I transitioned from my job with Union Pacific Railroad in the summer of 2008 to working from home as a freelance web developer. That transition was made two weeks after the birth of my daughter and has been one of the biggest decisions to shape my career. At the end of 2009 I partnered with a co-founder and entrepreneur to build an enterprise consulting organization. Over the next two years the organization would grow from 2 to 23 employees and contractors spread across 15 different states. At the end of 2012 I joined an enterprise project team that grew from 10 individuals to 65 when at full capacity. All of these experiences have had the common component of being part of a fully distributed team. 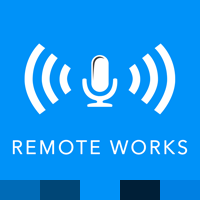 I believe that remote teams are a valuable tool for not just organizations but also local communities and families. 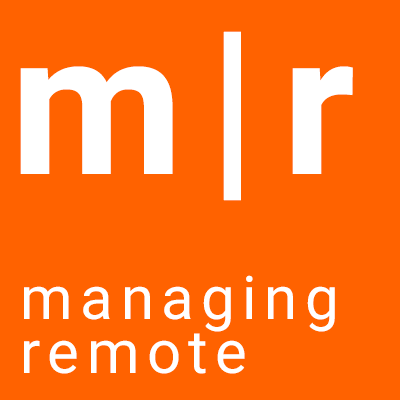 Remote teams put a required emphasis on maintaining healthy relationships between team members to accomplish the purpose of the teams formation. Local communities benefit from flexible schedules, reduced traffic, and strengthened local relationships. Families are strengthened by some flexibilities in schedules and a greater balance between work and personal life.